A couple of days ago we reported to you that Facebook had a security breach affected 50 million users , now Facebook is saying that the recent hack didn't affect that number as it was previously reported. Unfortunately, for those affected, a lot of personal information was compromised. In late September, Facebook disclosed that hackers were able to steal access tokens for 50 million of its users. These tokens are like digital keys and keep people logged in to the service, so they don’t need to re-enter their password every time they use the app. 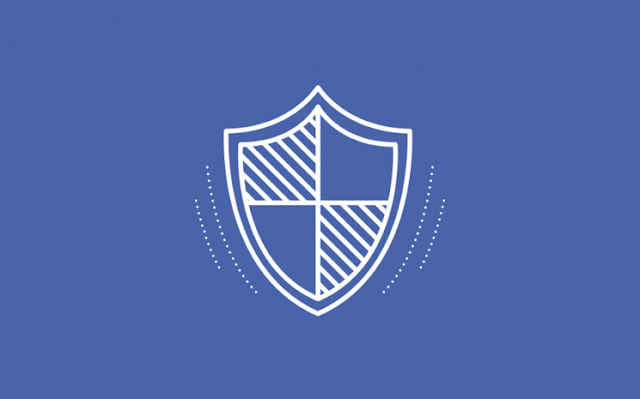 Upon disclosing this news last month, Facebook had those users and 40 million others log back into their accounts as a precaution. On Friday, Facebook published an update about the hack. It disclosed that 30 million, not 50 million had their tokens stolen. Of those, 15 million users had their name hacked plus phone numbers and/or email. Meanwhile, another 14 million had their name stolen plus the following contact details: username, gender, locale/language, relationship status, religion, hometown, self-reported current city, birthdate, device types used to access Facebook, education, work, the last 10 places they checked into or were tagged in, website, people or Pages they follow, and the 15 most recent searches. Facebook has contacted those users affected by this breach. Nonetheless, it has also established a separate webpage where you can go to see if your account was compromised. We’ll continue to follow this story and report on updates.